A big thank you to everyone including our participants who helped make the KAAMCHOR OF THE MONTH contest a success. We we’re very impressed with the excitement shown by our talented Kaamchor’s. 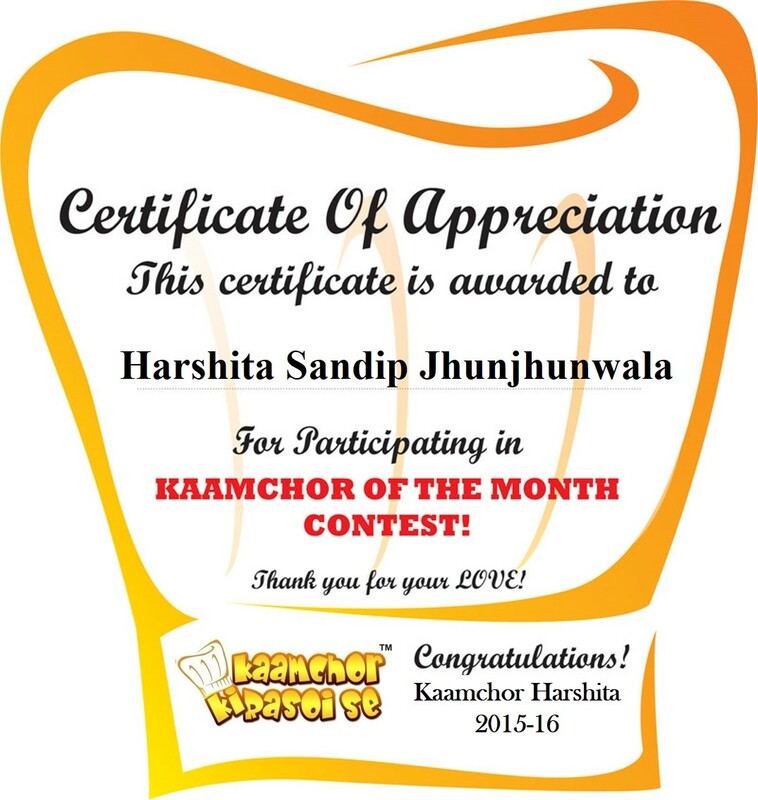 We are happy to announce the PUNJAB EXPRESS: KAAMCHOR OF THE MONTH CONTEST winner!! 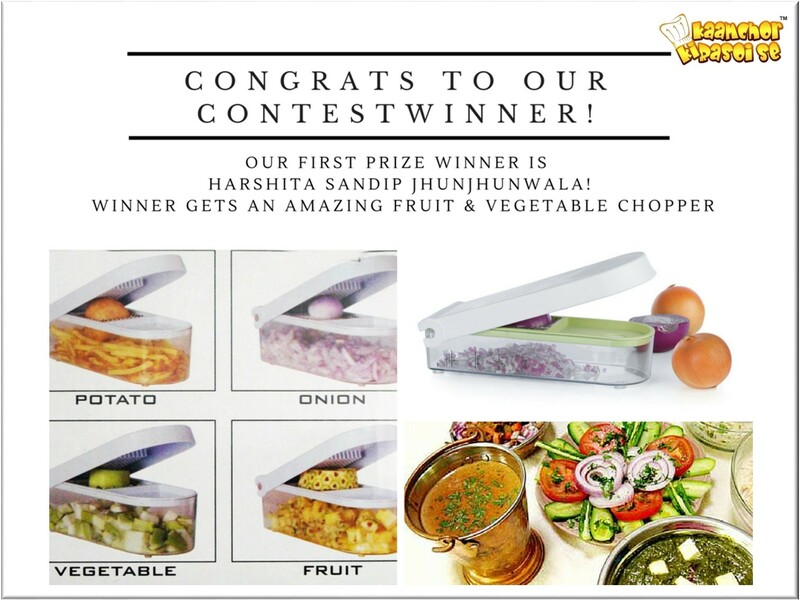 The winner is Harshita Sandip Jhunjhunwala with maximum likes, tag and share the post with your friends and family enjoy! Posted in #kaamchorkirasoise, #kkrs #contestTagged #contest #food #express #punjabi # tadka #punjab #delicious #july #cooking #foodpornBookmark the permalink. Kaamchor Ki Rasoi Se…Jain Sweet Corn Chaat!